Few places in the world are as beautiful as Big Sur, California. The backdrop of nature is nearly perfect. It's no wonder that couples looking for breathtaking scenery to decorate their wedding venue, rather than a few flowers and candles, choose to make the trip here. One great thing about getting married in Big Sur is the amount of choice you have in the kind of scenery you want. Couples looking for a beach wedding have miles of coastline to choose from. The Pacific offers areas that are choppy and majestic, due to the rock formations that form just off the coast. Other parts of the water are as smooth as glass. You have both white sand beaches and rocky coastlines. You can also get married among some of the USA's most majestic and aged trees. Weddings with a fairy tale feel can take advantage of the tall, wonderful smelling trees, with mossy trunks and ferns growing wild. If you want both greenery and ocean, there are options along the bluffs and plateaus, in which guests can wander among manicured garden steps while looking off the cliffs at the Pacific. Truly lucky guests might even see the spray from a surfacing whale passing by the migration routes. 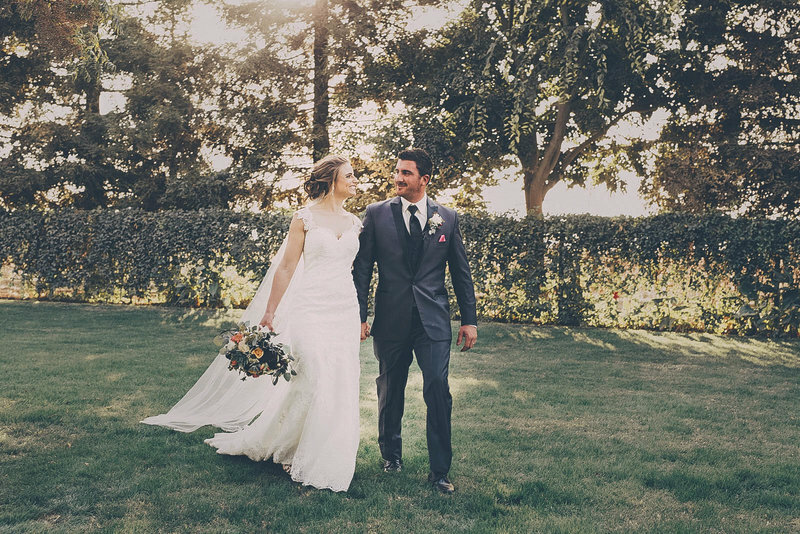 There are also plenty of venues situated in Big Sur to help you take advantage of the scenery without having to lug tables and chairs down a dirt path. There are gardens and caterers, along with a variety of venues that can serve guests indoors or out. These venues can also help you to acquire the necessary permits for holding your wedding in sensitive environments, so you don't have to worry that your perfect day is causing problems for the environment. They offer great advice and options. Another potential benefit is that your guests will have a beautiful place to stay and explore before and after the big day. Since it isn't only the church that holds the beauty, the magic of your wedding destination can follow them even after you've left for your honeymoon. 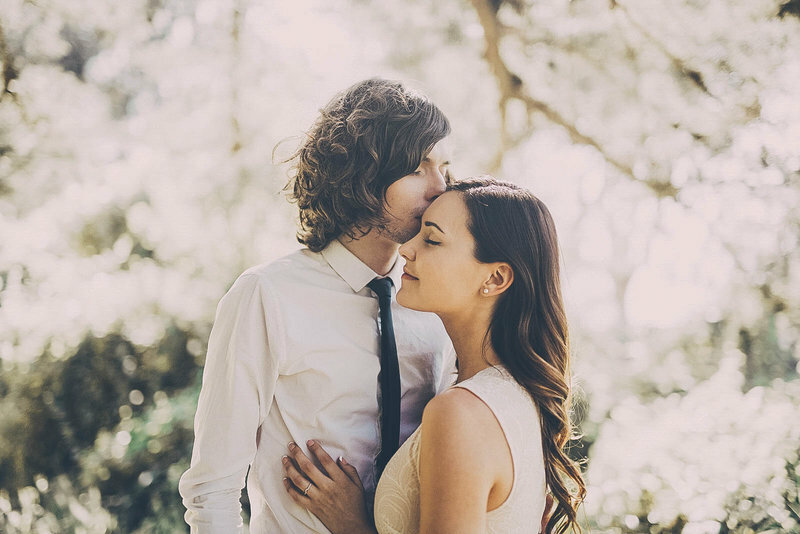 Outdoor weddings have been popular for generations, and the steady, pleasant weather in Big Sur makes it almost a sure thing that your wedding will go off without a hitch. Nearly year round comfortable temperatures, with the coast nearby to blow in refreshing breezes from the beach, it will be easier to predict when a good time of year will be for your guests and your celebrations. Whether you choose the beach or the forest, your wedding will be an unforgettable experience for your guests and for you. Let the natural magic of Big Sur inspire the most important day of your life.